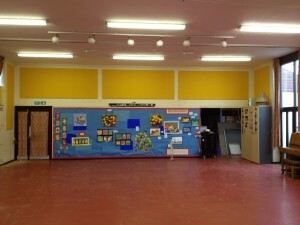 We were contacted earlier this year by Steve Dunning, Principal at Olney Infant Academy, near Milton Keynes, to quote for Acoustic Panelling to the school’s main hall. Steve had identified a product he wished to use while searching the internet and requested a specific price from Amadeus. In this case, we not only could we recommended a superior alternative but also cheaper too!! 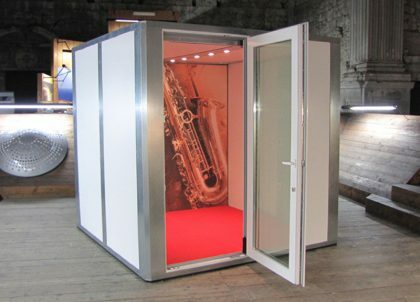 The panel installation space was challenging in reducing RT’s (reverberation time) to find sufficient wall space and provide enough absorption. After a few discussions and design development we came up with the best solution and the school adopted their crest colour to cover the panels. 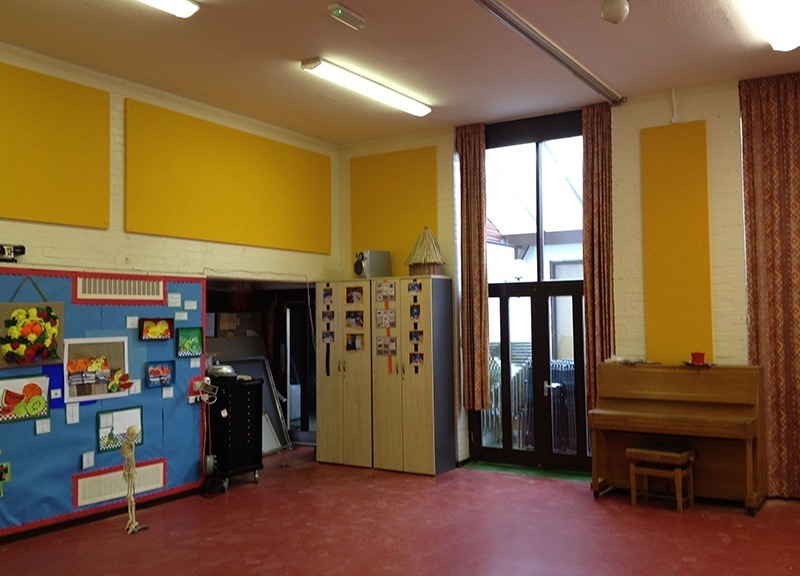 The acoustic panels were installed in just one day and the hall was transformed and instantly appreciated by the teachers, parents and visitors; the noticeable difference in the acoustics can now be enjoyed by all users of the school hall. Many thanks to Olney Infant Academy for featuring in our Case Study. 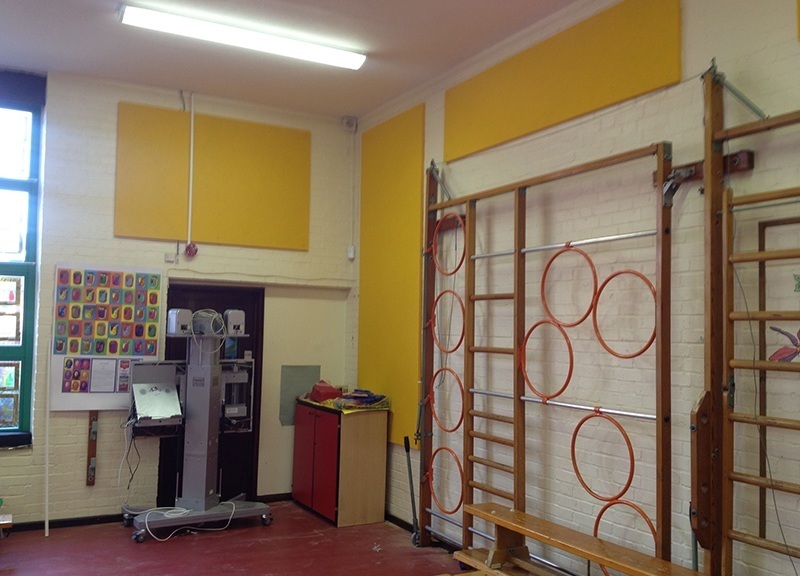 We are delighted with the acoustic panels installed by Amadeus in our school hall. The service was good from start to finish, the price was competitive and the staff and parents - including the parents of a hearing-impaired child - are really pleased with the improved sound quality.